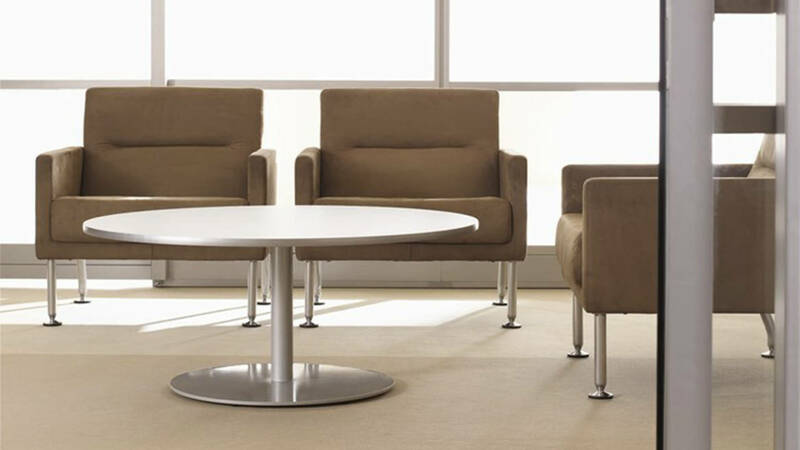 Available in varying heights and shapes, the Enea Table collection by Coalesse creates desirable spaces for offices, cafés, or conference rooms. From the conference room to the cafeteria, Enea Table creates desirable yet functional spaces with its clean and contemporary offerings. 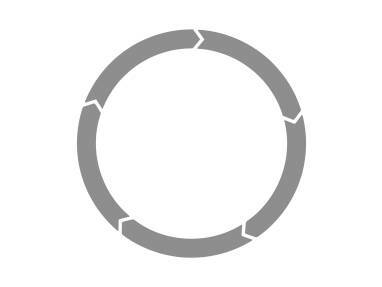 Round, rectangular, or oval shapes let you craft the ideal cafe, conference, or office space that provides function and form. 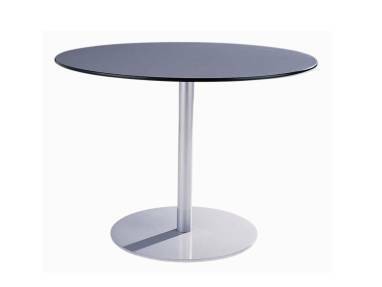 Steel base standard in black gloss, white gloss, or silver metallic powder coat, tops available in wood or laminate.